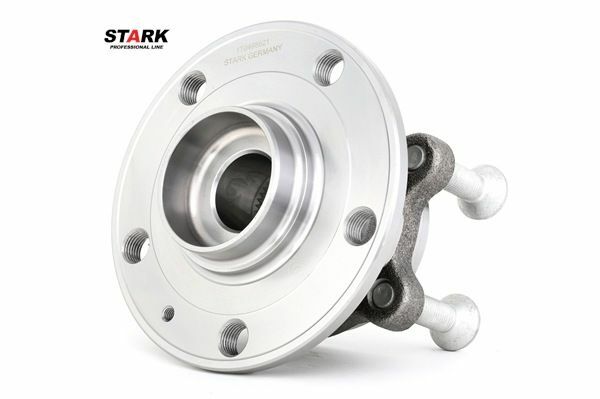 Using modern equipment and lightweight highly durable steel alloys for manufacturing Stark Professional Line hub bearings made it possible to: exclude the possibility of components overheating, reduce friction of contacting elements of bearings, reduce the weight of the component, reduce the level of vibration. 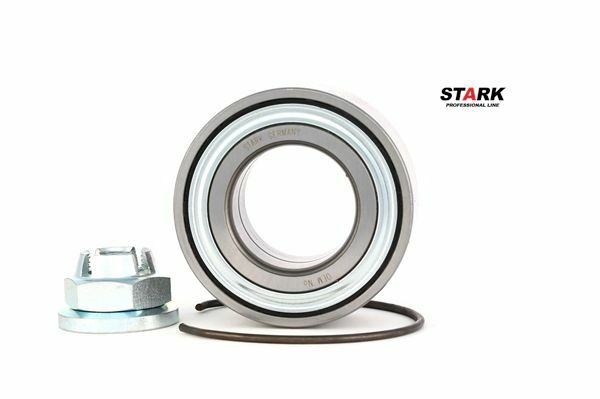 Special chrome-alloyed super-hard steel of Stark Professional Line hub bearings ensures high durability of the component. 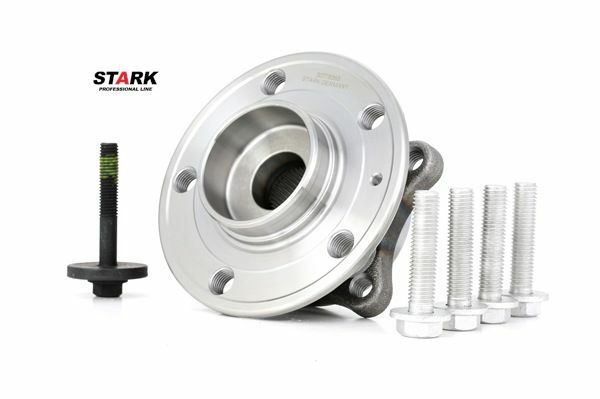 The components are resistant to temperature fluctuations and to other external effects. 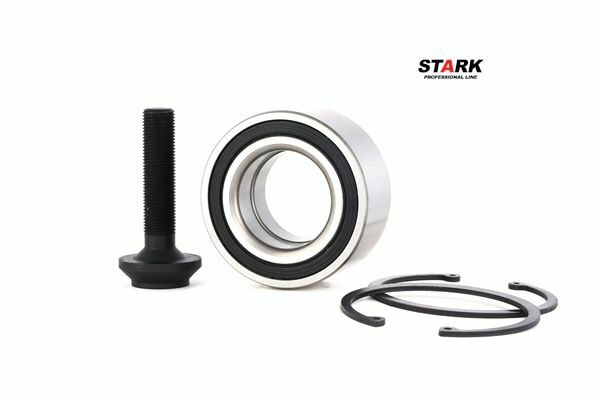 The design of the component allows proper load distribution over the surface of the bearing, thus preventing deformation and premature damage of the element. 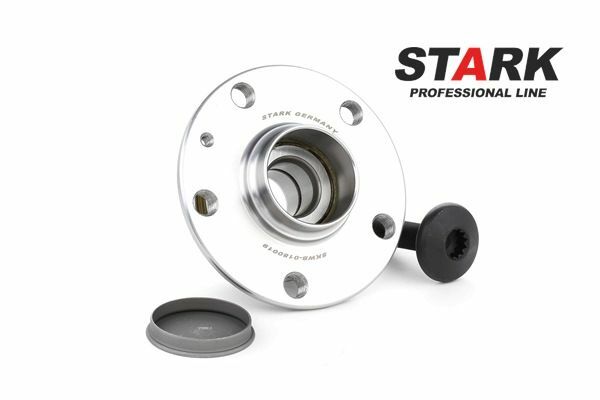 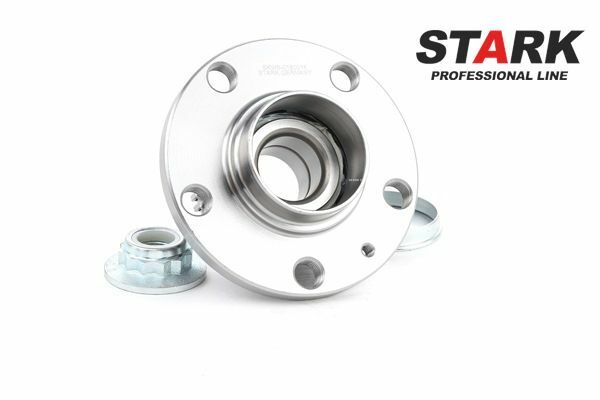 To protect the metal surface from corrosion, Stark Professional Line hub bearings are covered with mineral oil. 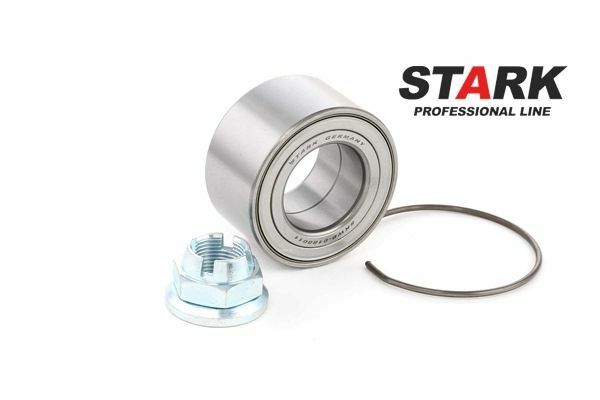 Then the bearings are placed into special packaging that provides tightness. 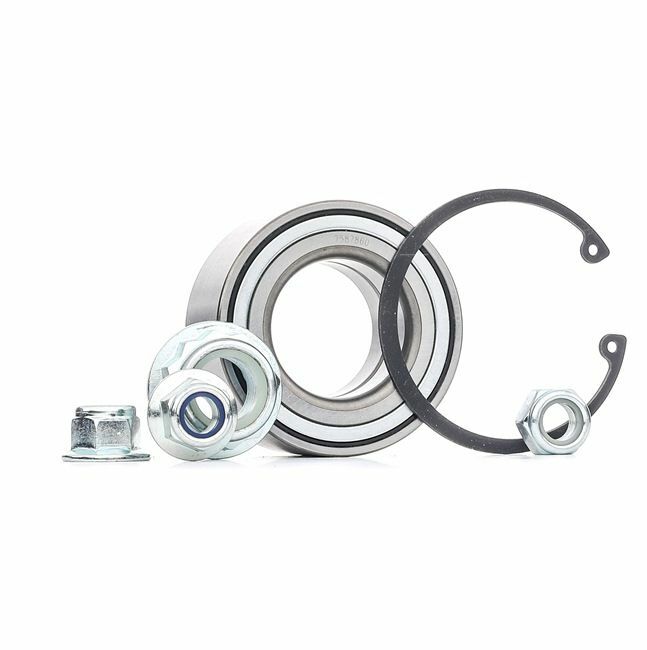 The hub bearing are assembled on conveyor lines according to all quality and ecological compatibility requirements to the process. 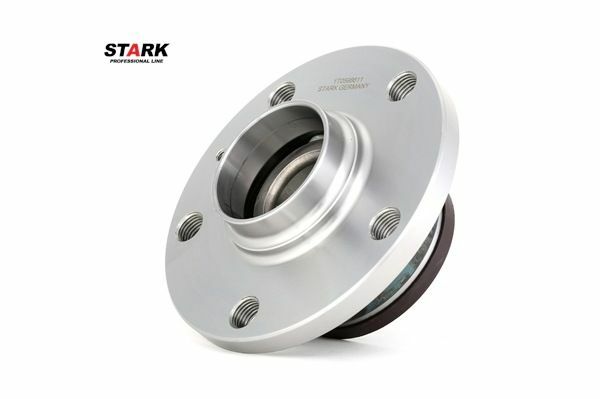 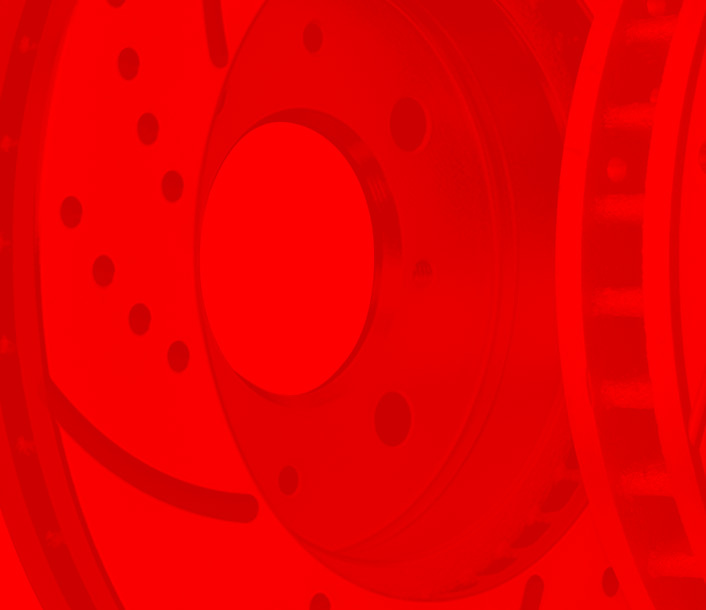 The hub bearings are manufactured with the use of precision equipment. 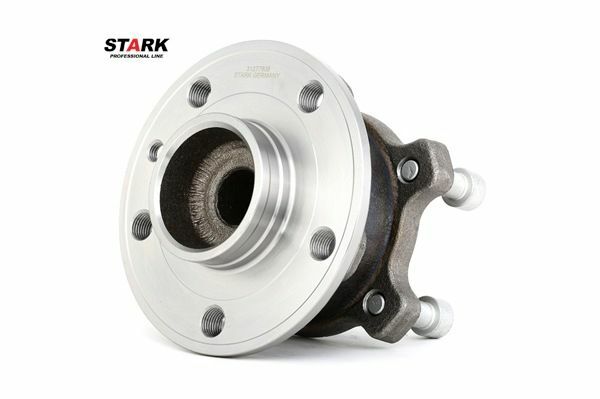 This increases their durability and minimizes the possibility of defects.